Daikin’s Inverter Difference Conventional air conditioners operate at a fixed speed, delivering a fixed amount of cooling and heating. While trying to maintain a set temperature they operate on a ‘stop/start’ principle. 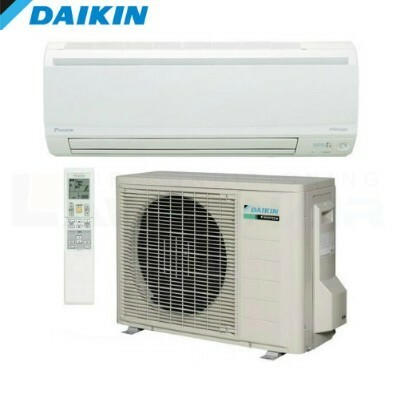 A Daikin Inverter has a much more advanced technology that operates differently. It works like the accelerator of a car, gently increasing or decreasing power. It reaches the desired temperature quicker and steadily maintains it without wild fluctuations. That means uninterrupted comfort and significant savings on running costs.